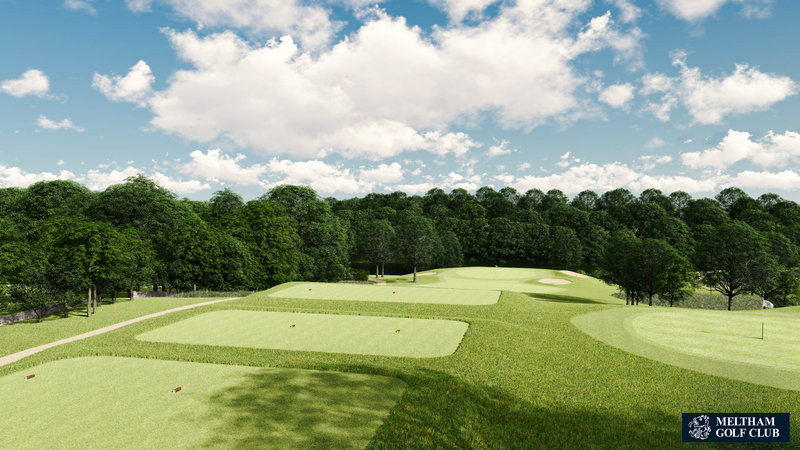 Whole In 1 Golf are the UK’s leading provider of 3D flyovers and digital technology supplied to golf clubs and golf resorts. Partnering with some of the top venues in the UK their work, for the sixth-year running, is featured on Sky Sports and televised to over 400 million homes. 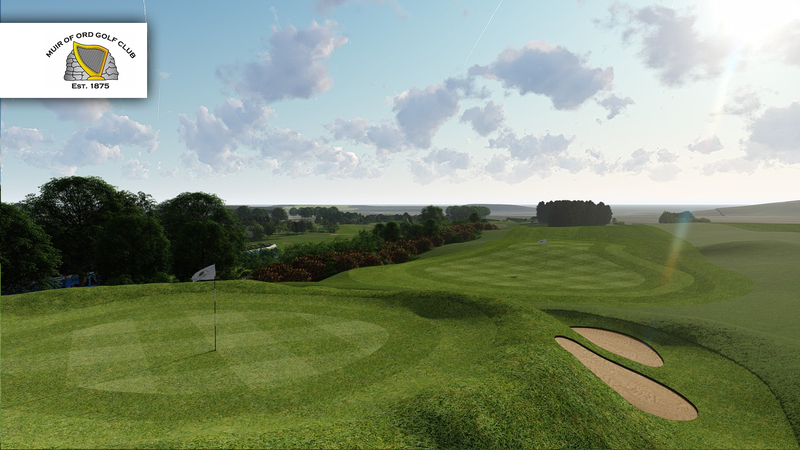 Using the latest technology and software Whole In 1 Golf develop a bespoke 3D flyover and interactive system for each of their partner venues. 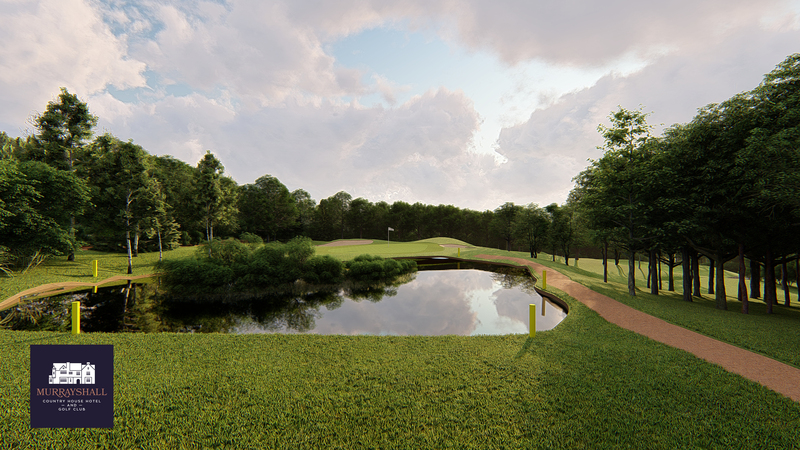 This is easily accessible to the golfer, the venue and visitors alike via several multi-media platforms; mobile applications, GPS in-cart computers, the club’s website and in-house TV channel. 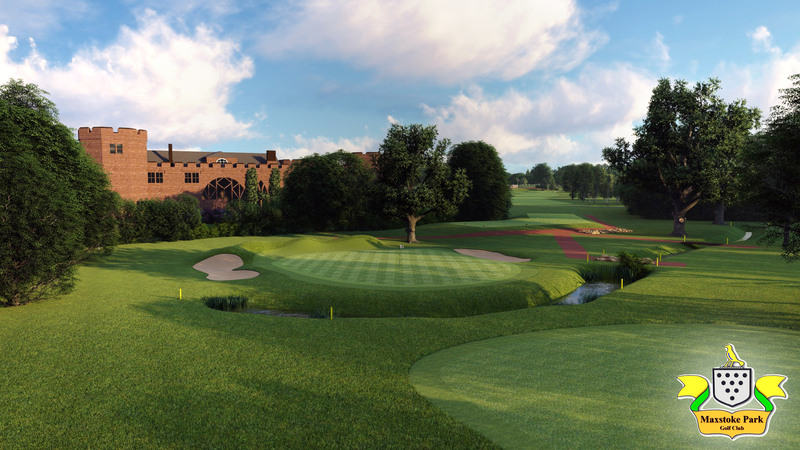 Now working with over 400 golf clubs and resorts in the UK and Ireland their systems are recognisable in some of the best golf clubs, including: The QHotels Group – the largest golf resort operator in the UK. 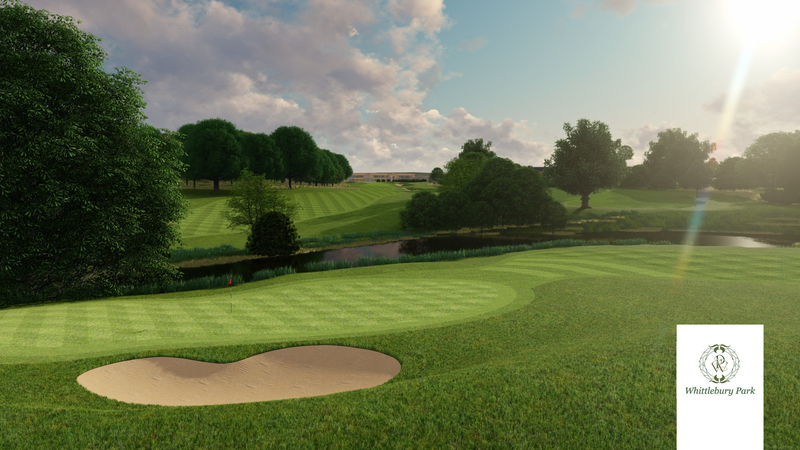 The Mere – arguably the most prestigious private resort in the UK. 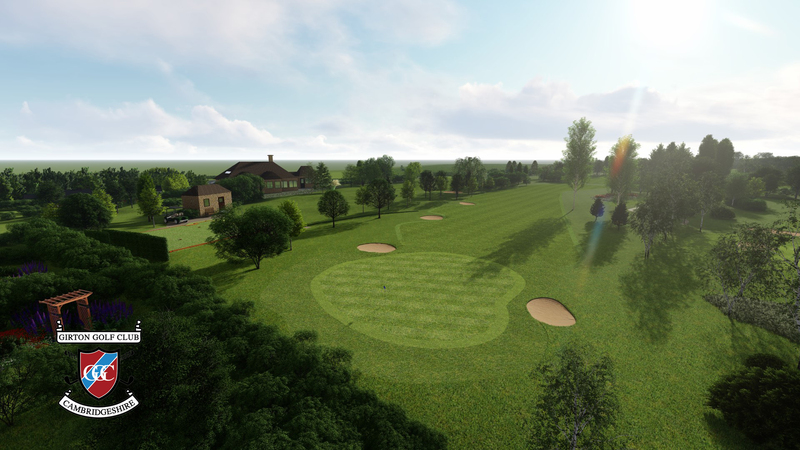 Notts (Hollinwell) Golf Club – ranked 19th best club in England. 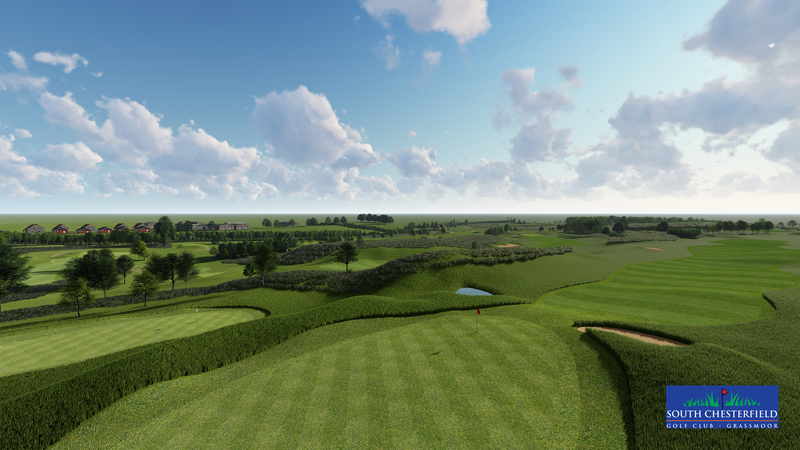 The 3D Flyovers are not restricted by the golf club’s existing layout; changes to hole positions or fairway redesign can all be brought to life by Whole In 1 Golf before work even commences. This can be also demonstrated via a VR tour of the course. 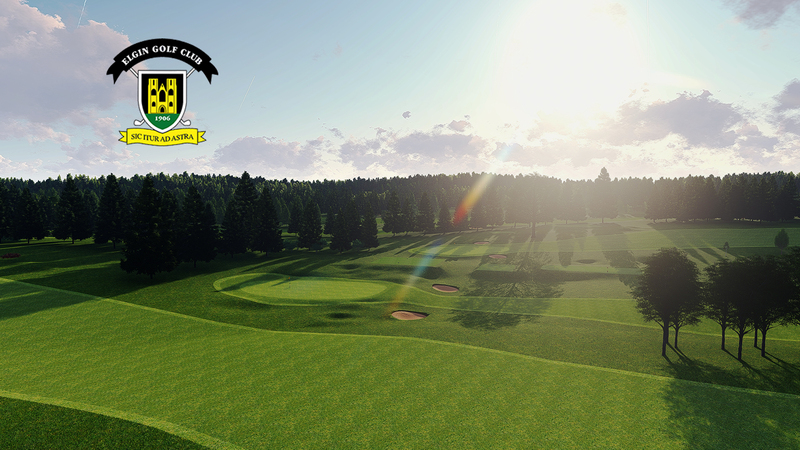 The Whole In 1 Golf System is available to all clubs for FREE. 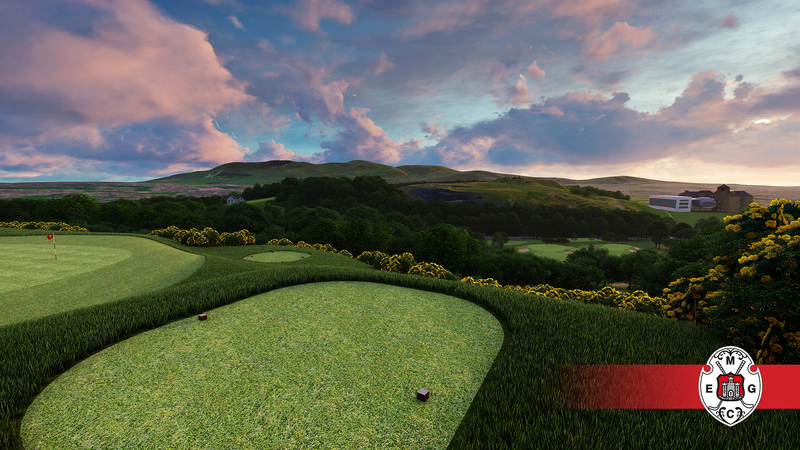 The 3D flyovers are at the heartbeat of all the multi-media platforms, creating a real-life impression of the course and its stunning features. 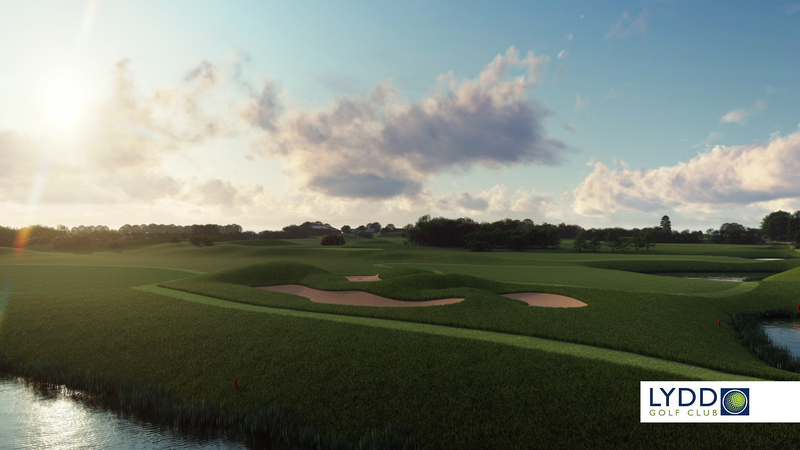 Your flyovers are used to provide valuable insight into how to play the golf course and can be viewed whilst listening to a technical voice over from a golf professional. 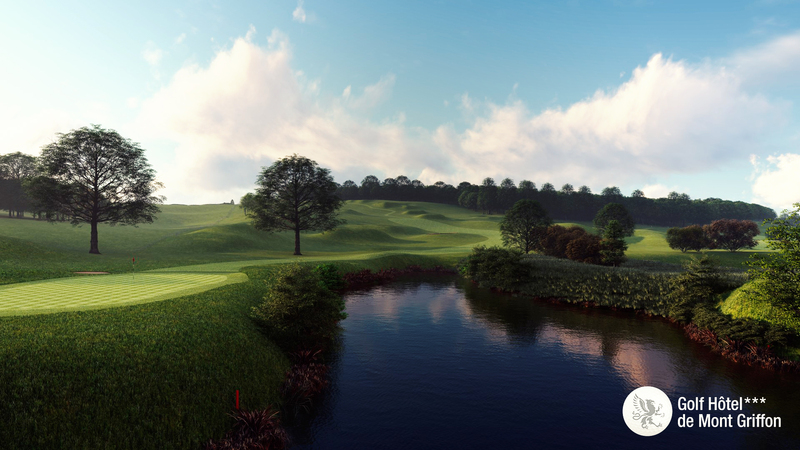 The Whole In 1 Golf GPS app is the ultimate on course tool. Providing a constant reference tool for a score conscious golfer. 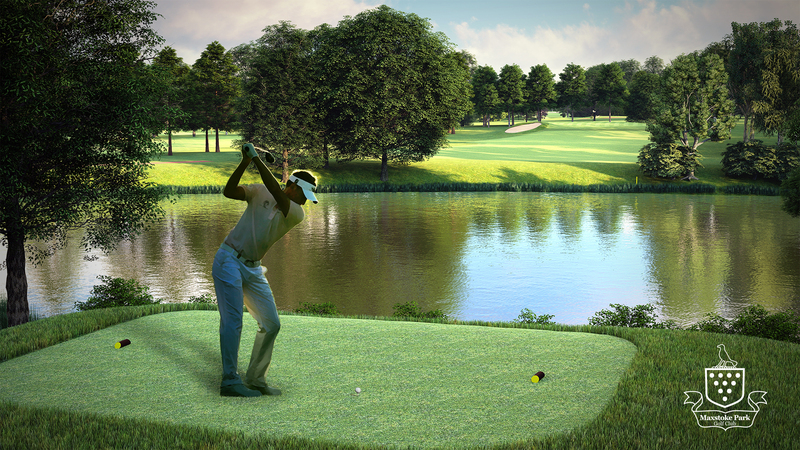 The app has GPS, Flyover and Live Pin Positioning and Scorecard functions. Integration of your current tee booking systems and social media feeds is achievable. 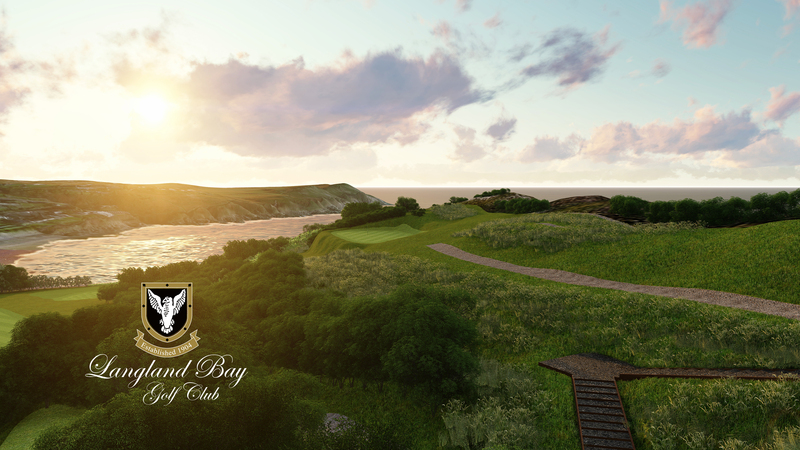 With every round of golf starting and finishing in the clubhouse you can be sure that your flyovers will be seen on your own live bespoke TV channel. 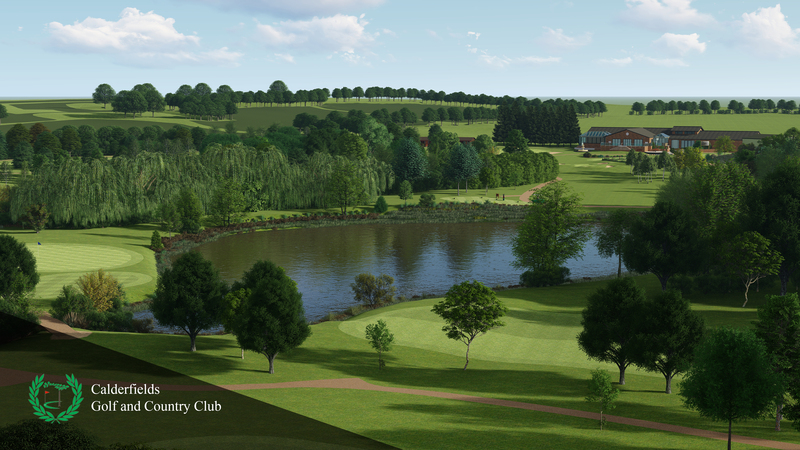 Along with looping venue information, fixtures/results, memberships and golf lessons can all be displayed and managed by you. Some golfers like to navigate the course in the relative comfort of a buggy. Our GPS Cart Computer system means the user will not miss being able to use your GPS flyover system. 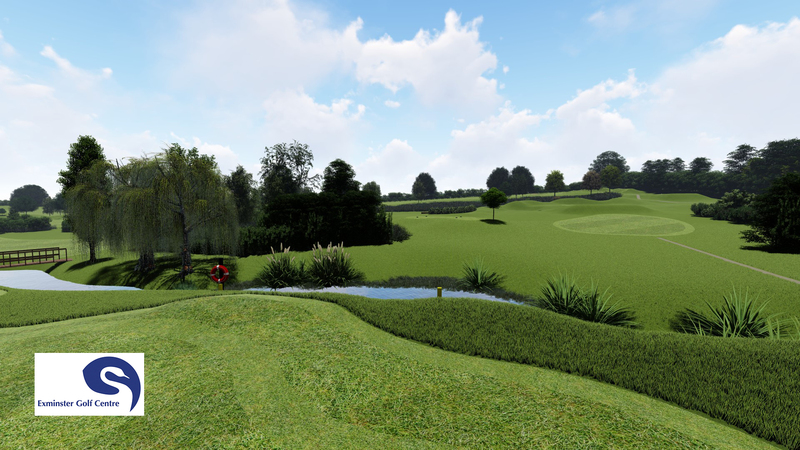 The system houses the 3D Flyovers and hole layout, GPS distances, Live pin positions & Scorecard function. A great way to increase your revenue, as you may wish to charge a fee for their rental. 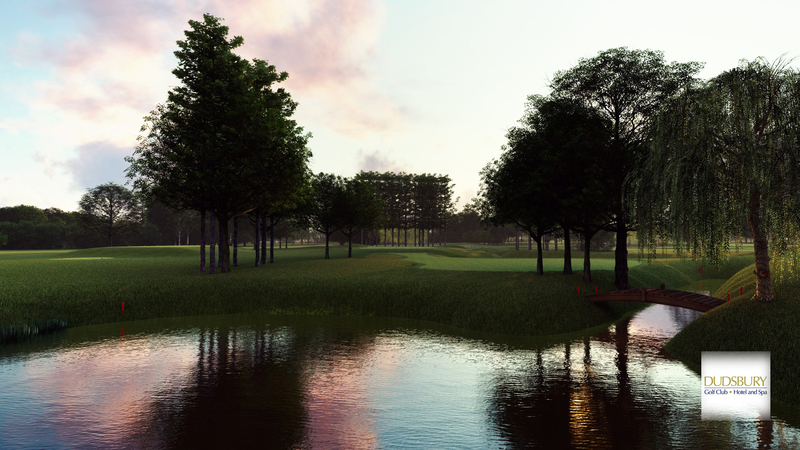 The CMS System allows you to interact real-time with the golfer via all the multi-media platforms we provide you. From here you can send out your own push notifications to users of your venue guide, update latest news and fixture pages within your bespoke apps, change your pin positions and also brand, print the daily pin positions sheets. Catering for every golfer. Driving traffic to your website. Research shows websites with unique content directly increases turnover.